Wimpy Rayleigh re-opened its doors in early 2018 after a major refurbishment programme and now welcomes diners to its smart 46-seater restaurant in Eastwood Road, close-by to several local landmarks and Rayleigh train station. 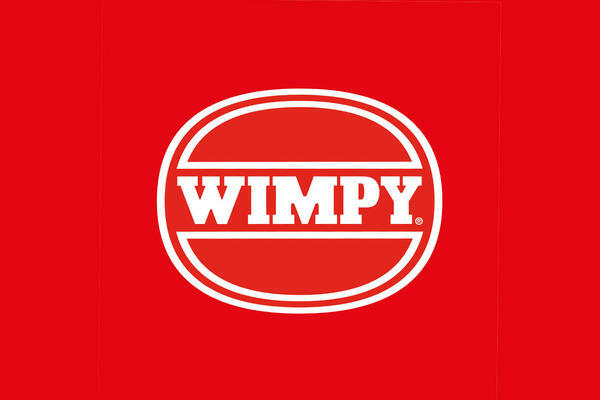 Showcasing Wimpy’s smart new Shift Design - which builds on the brand’s strong heritage and much-loved traditions while also featuring bright new colours, furnishings and uniforms - the restaurant is busier than ever, serving a wide selection of freshly prepared breakfast dishes, burgers, grills, salads, shakes and desserts. Open 7-days a week, this family-friendly restaurant is the perfect place for a quick catch up with friends over a coffee, famous Wimpy thick shake or an early evening meal with family.